Although separated by just a few miles, Long Island and Manhattan can sometimes seem worlds apart culturally. The handful of theaters on the North and South Shore simply can’t compete with the Broadway theater district a train ride away. But L.I. isn’t an artistic desert either, and sometimes it’s nice to take note of how many theater folks—before scoring famous parts—originally came from `round these parts. 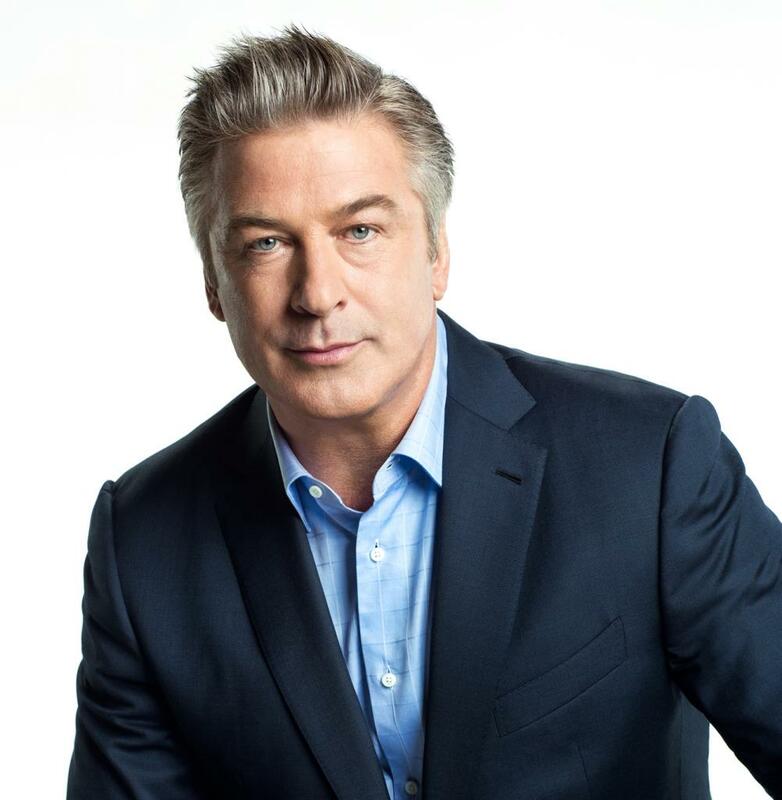 A graduate of Massapequa High School, Alec Baldwin made his way to NYU and the Actors Studio before gaining fame in films like “Beetlejuice” and the theater-based “Prelude to a Kiss” and “Glengarry Glen Ross”—not to mention his indelible work on TV’s “30 Rock.” The Amityville-born actor has a handful of Broadway credits (including playing Stanley opposite Jessica Lange’s Blanche in A Streetcar Named Desire) but also remains a constant Long Island presence. In fact, this year saw him co-star with “Roseanne’s” Laurie Metcalf in All My Sons at the John Drew Theater in East Hampton. Speaking of Juilliard, we may be past the golden age of Broadway divas, but we still have a couple—among them, Northport-born Juilliard grad Patti LuPone. Evita rocketed her to the realm of Broadway legends, but she followed that with indelible performances in Anything Goes, Gypsy (her second Tony) and Sweeney Todd. Not one to be trifled with, LuPone made headlines this year while appearing in Shows for Days off-Broadway at Lincoln Center. When an audience member kept using his cell phone, she marched through the crowd at the end of the scene and grabbed it. playwright, journalist & radio host. former Long Island, New Yorker and new resident of Greeley, Colorado.